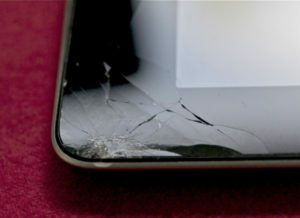 Cracked Screen on Your iPad or iPhone – What Can You Do? Posted by Svetlana on Jun 5, 2017 in Mobile Phone, Tablet | Comments Off on Cracked Screen on Your iPad or iPhone – What Can You Do? 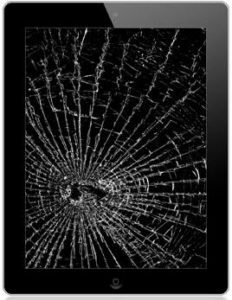 Have you broken the screen on your most beloved device, iPad or iPhone? 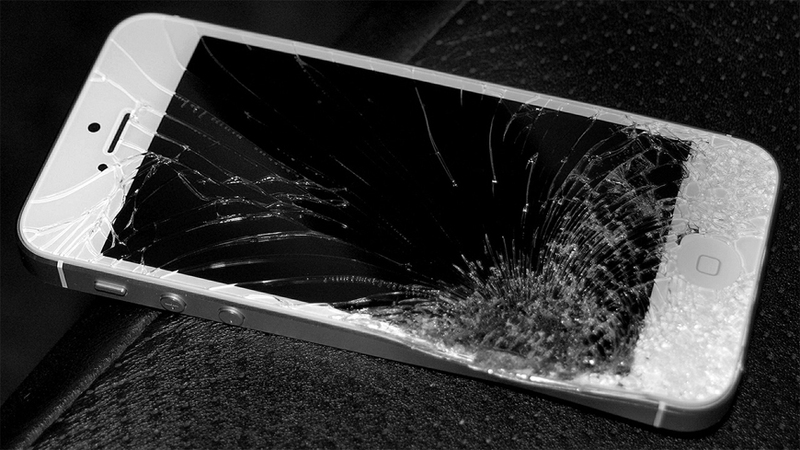 No matter if the screen is completely shattered or just cracked, people start panicking when their touchscreen gadgets get damaged. If you’re unsure what you can do about your iPhone or iPad with the broken screen, we would like to help you with some of the best iPhone and iPad screen repair options we’ve got from professionals who offer probably the best iPhone repair in Austin, Texas. Luckily, you probably won’t have to buy the new device. Contact Apple – Can Apple fix it? Yes, but don’t expect them to do this for free. Warranty period doesn’t mean a lot here, because even if you’re still in it, standard warranty doesn’t cover accidental damages. Users who wanted to be safer and paid for AppleCare+ are, logically, covered, but not entirely. You still have to pay an excess fee and AppleCare+ covers only up to two accidental damages. If, nevertheless, you don’t have this cover, expect the cost of your iPhone or iPad screen repair to be higher. We suggest getting in touch with Apple to see what they would charge in certain case. Repair Service – Find the reputable, reliable service to fix your problems. This is usually significantly cheaper than Apple, sometimes even if you have AppleCare+ cover. Contact them before heading to their store to be sure they are able to fix certain model or damage. 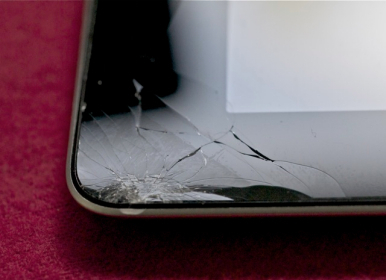 On average, screen repair can be done on the same day if your iPhone is damaged, whereas for certain iPads a repair can take longer (up to a week). If the service staff need to order in certain parts, you should expect additional delay. But, since Apple devices are rather mainstream these days, we think ordering in parts wouldn’t be usual. For some people waiting for days for their smartphones to be fixed is something they can’t stand. Is there an alternative? Basically, it depends on where you live, but some companies offer coming to your own place to repair your iPhone or iPad. Usually the whole repair process takes two or three hours and you can use your device again. Nonetheless, these services can be rather expensive, so they are recommended only if you are in a hurry or worried about your personal or business data you keep on your devices. Online Service – If the iPhone repair service you could trust is too far away from your home, you might consider online repair services. These businesses have become increasingly popular with iPhone and iPad users becoming too busy to take their devices to a store themselves. Relying on the postal service is tricky and people are worried whether their devices would break while being transported. Some online repair services offer “pickup” services that make their clients sure about the safe transit of their beloved devices. Make sure the online repair service you’ve chosen for your cracked screen uses official iPhone or iPad parts in the repair. DIY Options – Finally, DIY options are available too if, of course, the screen damage on your device is not too serious. There are numerous YouTube videos dealing with fixing scratches on the screen; some recommend toothpaste, others scratch removal creams for vehicles etc. Before using any remedy, make sure every port is sealed; otherwise you’ll need to add another type of damage to the list of your iPhone/iPad issues. Tutorials on repairing parts of iPhone and iPad can be found online, but those are for the brave ones! Although they are usually easy to follow and clear, there’s a chance you won’t be able to do something properly and you’ll end up with completely broken device.